So, a couple of weeks ago I did my post on my updated skincare routine for 2017 and I loved being able to share that with you guys because it really did transform my skin, BUT then I had a bad acne breakout after I accidentally got self tanner on my face, so I ran to my nearest Ulta to find a quick solution to this problem and I got a few new goodies I want to share with you that are great during skin emergencies. 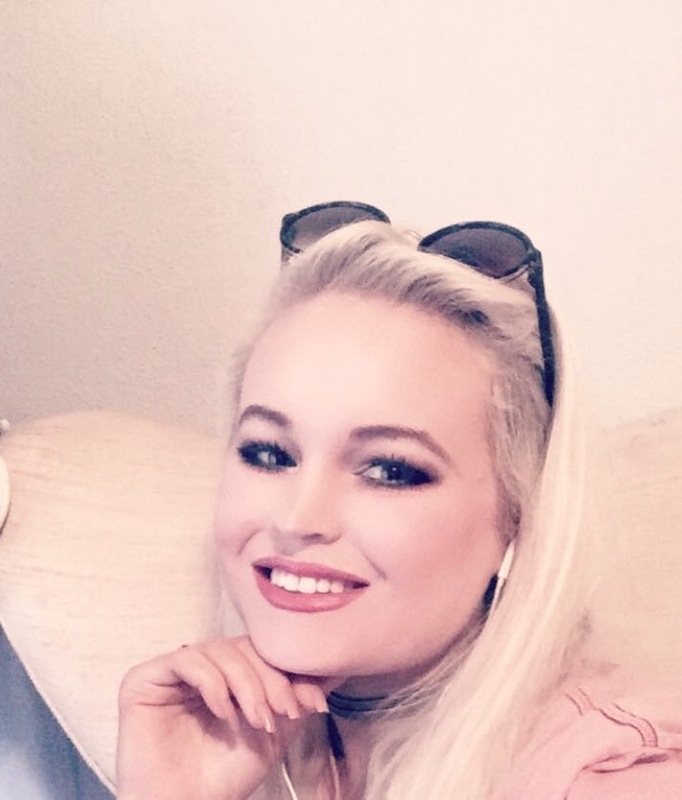 Using the products that I do for my new skincare routine have been really good at quelling my acne and over oily skin. Unfortunately though, some products can ruin all of that and break you out and it's out of your control. Acne and texture are really common for a skin type like mine so it's important for me to have products that can tame though issues. That is what this post is about. 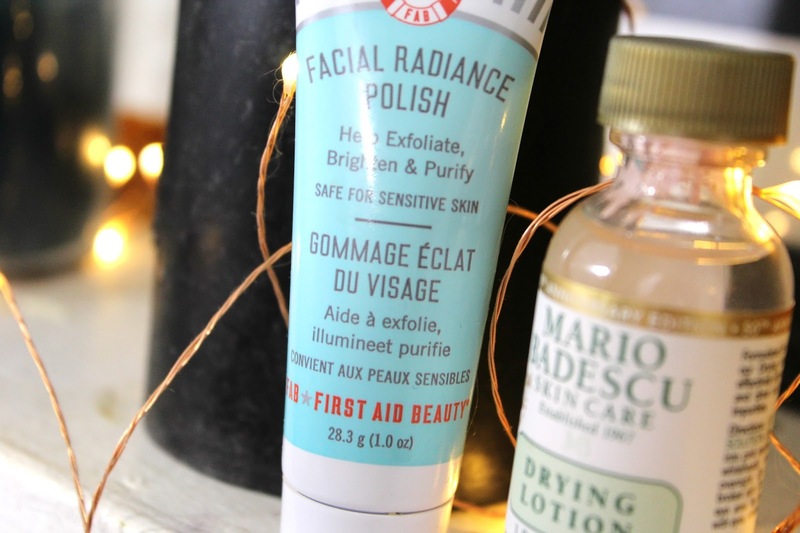 I wanted to talk about this product by First Aid Beauty because its an essential product to have especially if you have super oily skin like mine which tends to product a lot of texture due to excessive pores, whiteheads and blackheads. At the same time though, I also have sensitive skin so a super harsh scrub is only going to exacerbate that problem. That's why I love this Facial Radiance Polish, it's really gentle but at the same time it gets down deep into the skin to really exfoliate and make my skin feel super soft afterwards. While this is super harsh like a lot of other exfoliaters, it still has those little granules like other exfoliaters do. In my opinion this is the best exfoliater for sensitive skin out there!!! 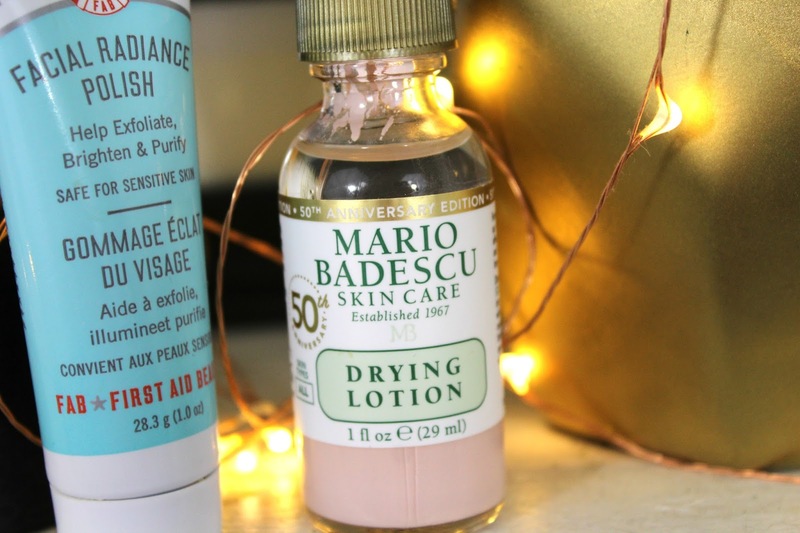 If you've followed my blog for a while, then you know I'm no stranger to Mario Badescu products. Well when I accidentally got self tanner on my face the other weekend, my skin freaked out and I freaked out because I got a huge breakout on my forehead and I was desperate for a quick solution. Since I had heard such good things about the drying lotion, I ran as quick as I could to my nearest Ulta hoping this could quickly fix my problems. significantly diminish the pimples, it didn't get rid of them completely. The pimples were smaller but not gone. It actually took my days before it all went completely away. The guy at Ultra who talked to me about this product said that I might need to test it out before applying more than three times a day because it had a tendency to dry people out. Well, with my skin being as oily as it normally is, it didn't dry me out in the slightest so I guess you would have to have super naturally dry skin for this to dry you out. Would I recommend buying this at $17 a pop? Well. I don't know that I would just because it doesn't work as well for very oily skin. But, if your super desperate for a quick fix like I was, then you might like this a little. 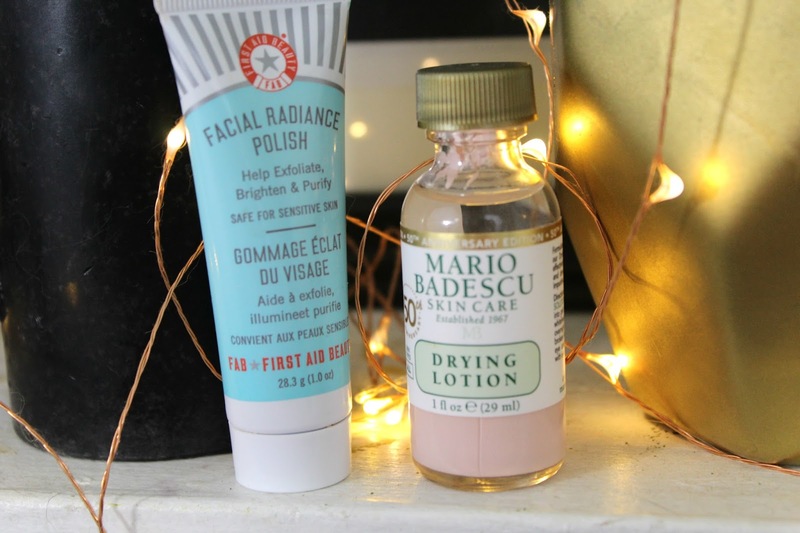 What are your favorite products for tough skin issues?